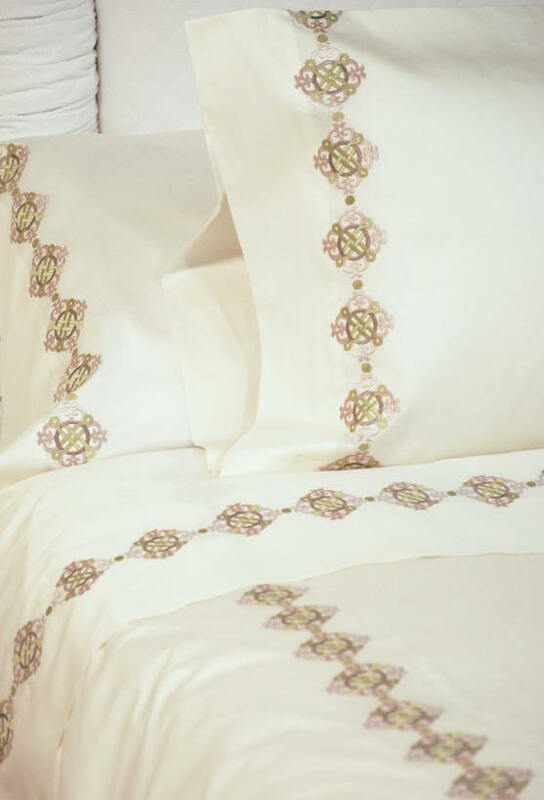 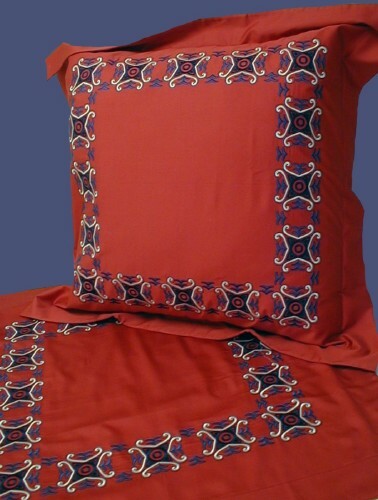 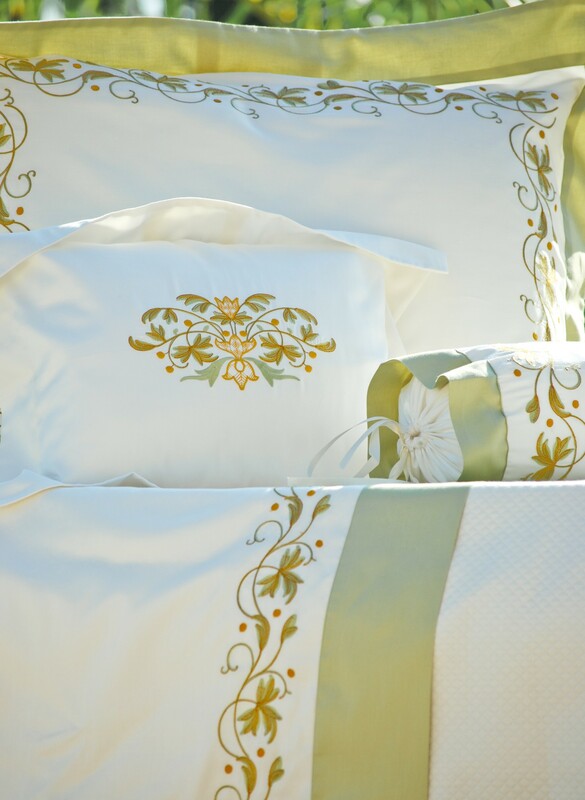 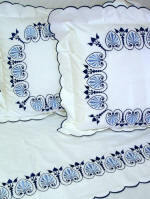 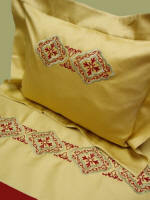 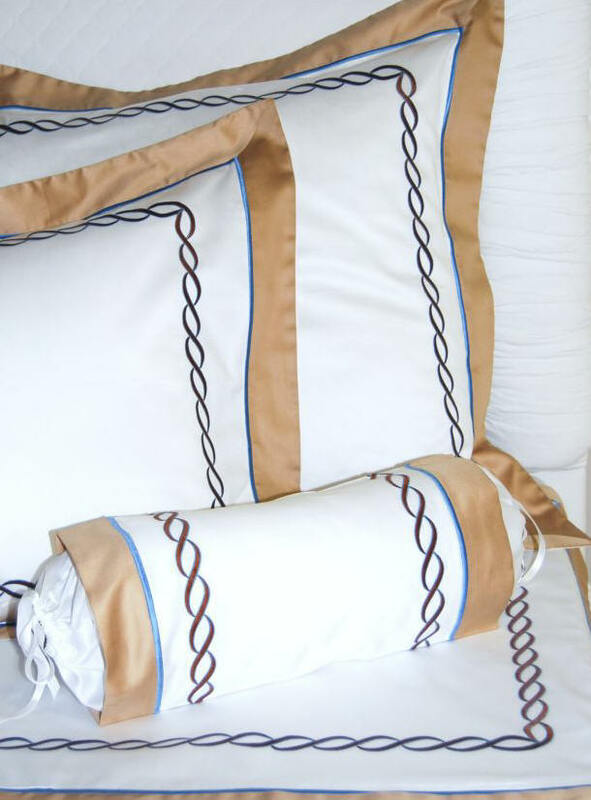 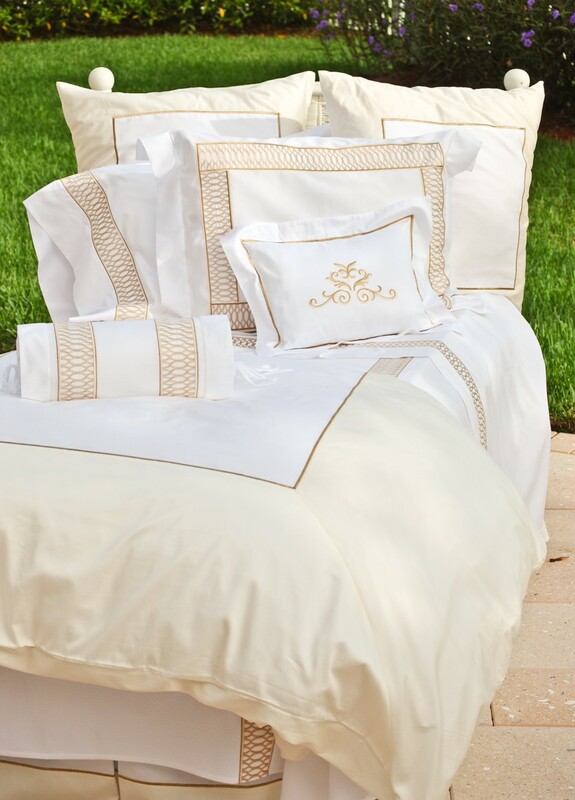 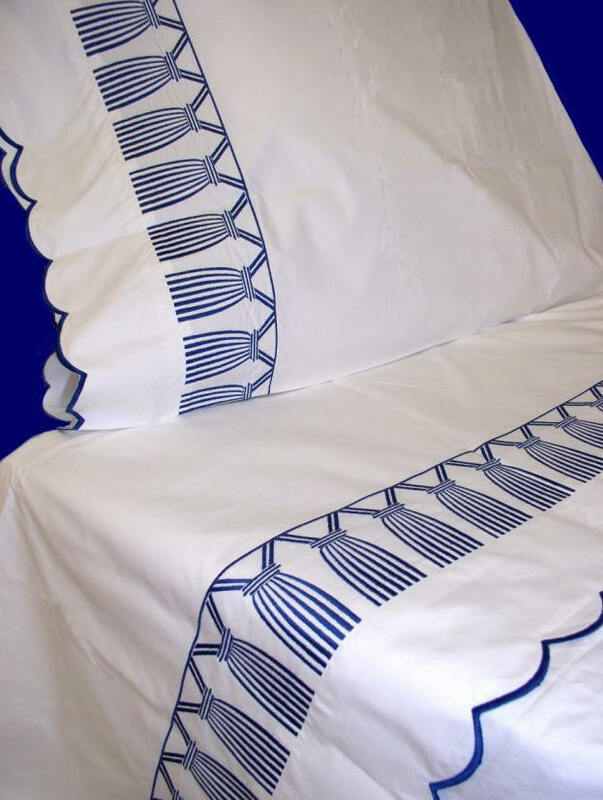 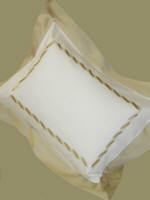 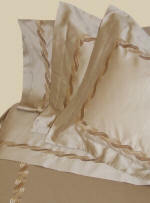 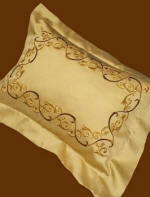 Luxury bed linens, luxury sheets, duvet covers, coverlets and shams in a fabulous range of colors. 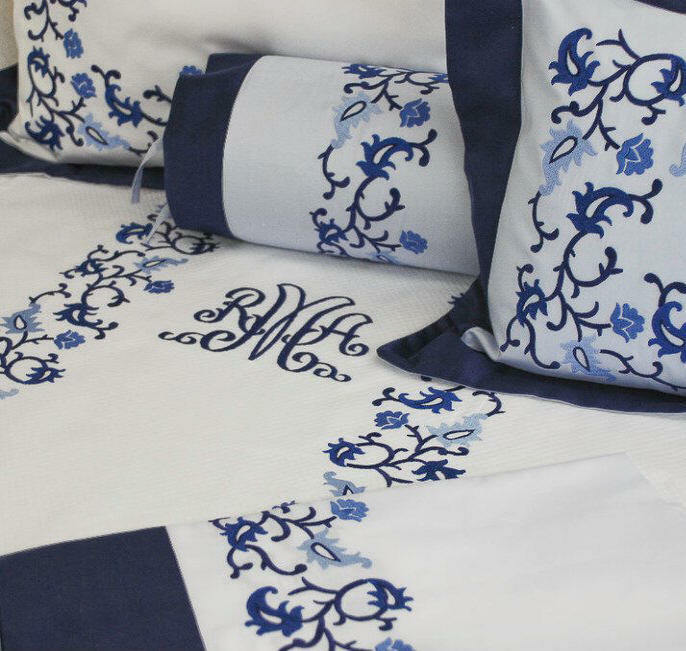 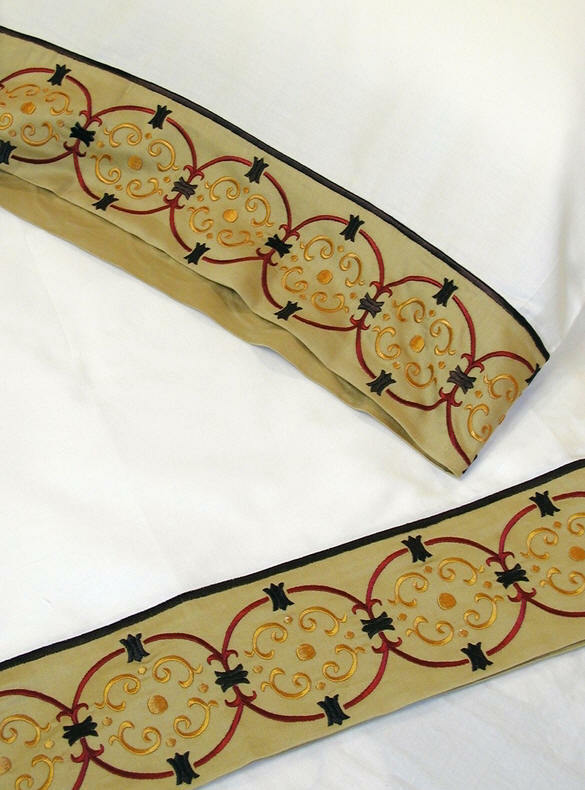 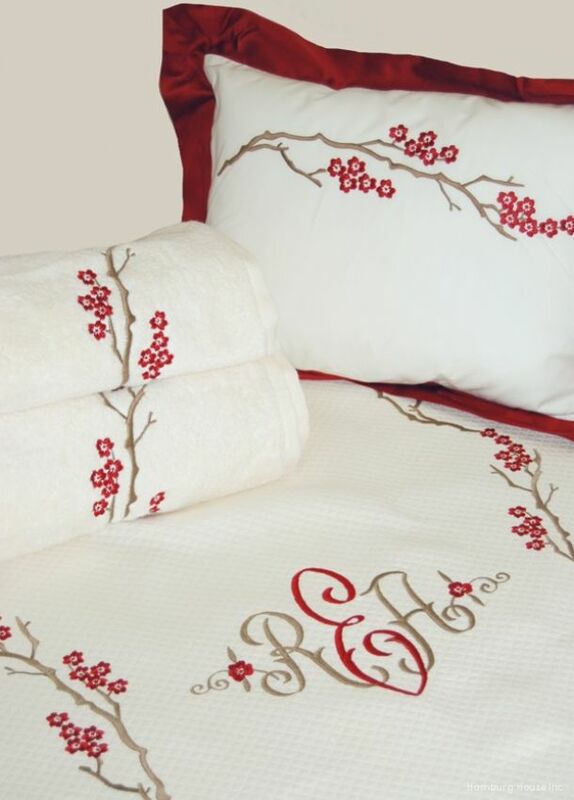 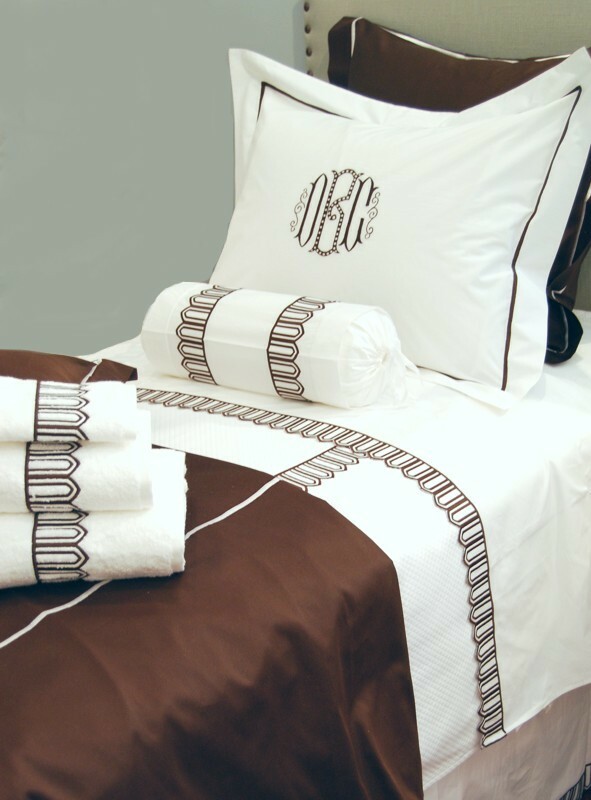 Luxury bath towels and bath linens custom embroidered to your specifications. 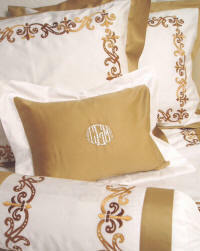 Finish with a custom luxury monogram selected from our extensive library of monogram styles.